At Sankeys. Warrior bands on, get ready to sweat. Warriors stormed through five seasons with Steve Lawler at the helm, and while he explored new Balearic ventures as a resident at Hï Ibiza in 2017, he was back to claim Sankeys' basement on two exclusive dates. On Wednesday 31 May and Tuesday 3 October Lawler sandwiched the season and gave fans good opportunity for a basement bash. 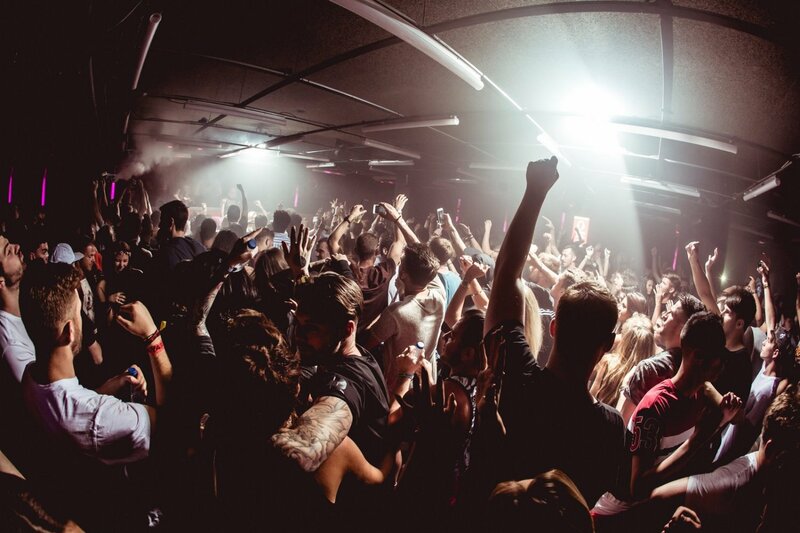 As events go, Warriors has some of the most loyal followers on the island, and Lawler is aware that it's important that it still has a place in Ibiza - especially Sankeys where it was born. He's got the pick of the pack when it comes to underground powerhouses. This season he brought to join him in the booth guests including Darius Syrossian, Steve Lawler & Darius Syrossian (B2B closing set), Route 94, Denney, Waifs & Strays, OC & Verde and Jamie Roy. For the final date, Steve Lawler was joined by Skream, including for a very special b2b closing set. Also on the roster that night, Denney, Waifs & Strays, Jesse Perez, Jamie Roy and Eddy M.